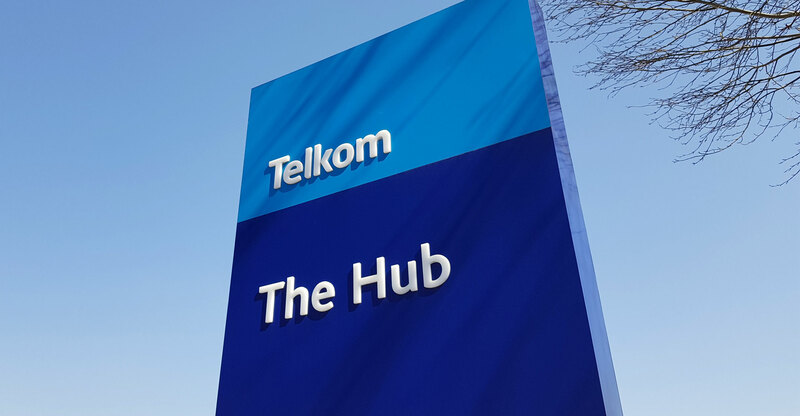 Telkom on Wednesday cautioned shareholders that a possible plan by government to offload some or all of its 39.3% stake in the telecommunications operator could hit its share price. “Shareholders are advised that Telkom’s major shareholder, the government of the Republic of South Africa, is currently considering various strategic options with regards to partially reducing its current approximate 39% shareholding in Telkom,” it said on the JSE’s stock exchange news service. Last week, a cabinet document leaked to the Democratic Alliance suggested that finance minister Malusi Gigaba is considering selling a big chunk or possibly all of government’s stake in Telkom to plug a R10bn-plus hole in the finances of South African Airways. Telkom was quoted shortly after 10am trading at R62.82/share, up 2.7% on the session. Since the beginning of the year, the counter has shed 15.1% of its value.